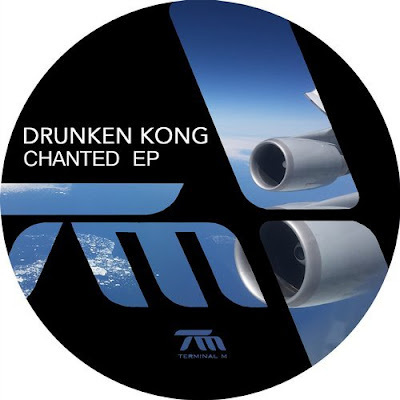 Terminal M Records Presents: Drunken Kong - Chanted EP_ EP of the Day 12/01/2017 - Track? !D. Welcome to our first artists from Tokyo: Drunken Kong. With their great releases on Christian Smith's label Tronic, D. Singh and DJ Kyoko had a regular place on Monika Kruse's stick and she was even happier when she received this demo EP from the duo. The big hype about this release began when Monika dropped the title track 'Chanted' in her boiler room set last summer and it became bigger and bigger since then.